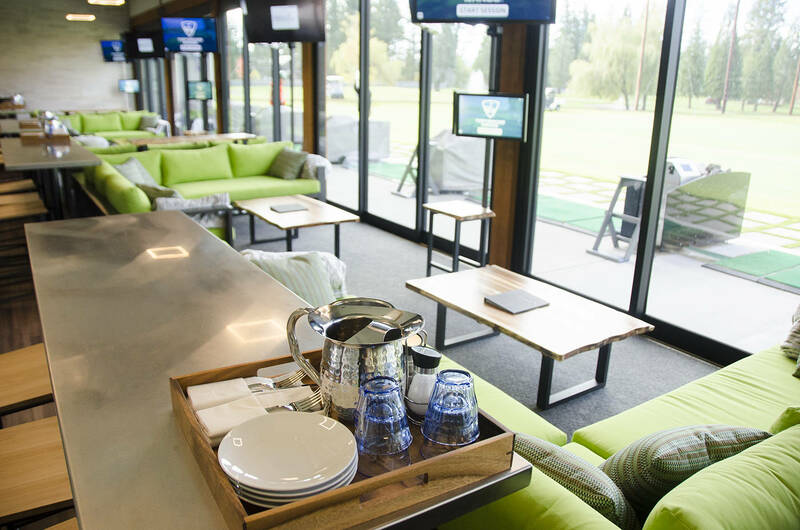 Join us for a fun evening of golf, drinks, and food at the Velocity Lounge at the CR Golf & Country Club! We have 2 bays booked for some fun and games like longest drive, closest to the pin, or playing virtual courses. Even if you aren’t a golfer, it is great entertainment and a lot of fun! Prices at $10 for members and $20 for non-members and can be purchased below. Please send your RSVP as soon as possible to rsvp@ypcampbellriver.com.